Bridal makeup is special. This means that approach to it should be different from just normal makeup. When you are a bride, your makeup should not only make you look your best. It should also make you look fresh. Apart from that, your bridal look should also be long-lasting, even with minimal retouches. 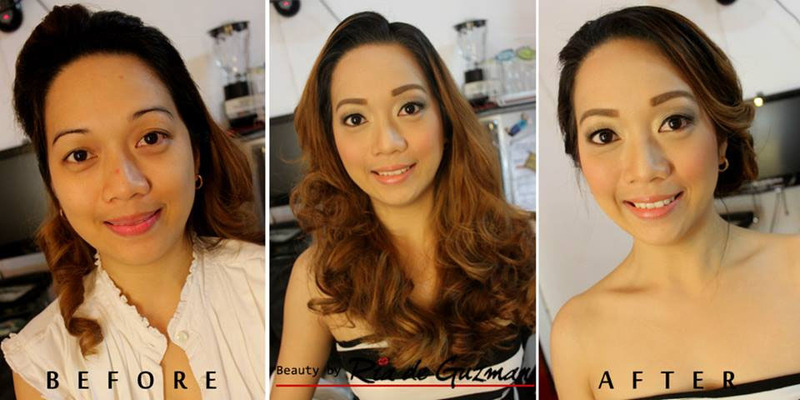 If you are looking for a makeup artist who can help you with all these, choose Beauty by Ria. 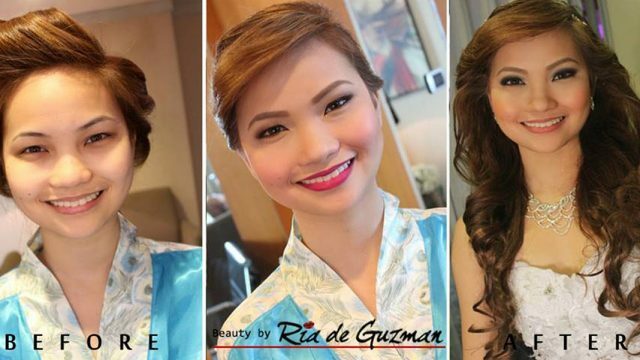 For years, Ria de Guzman has been praised for her unmatched knowledge and skills in bridal makeup artistry, which she is taking a to a whole new level with her expertise. 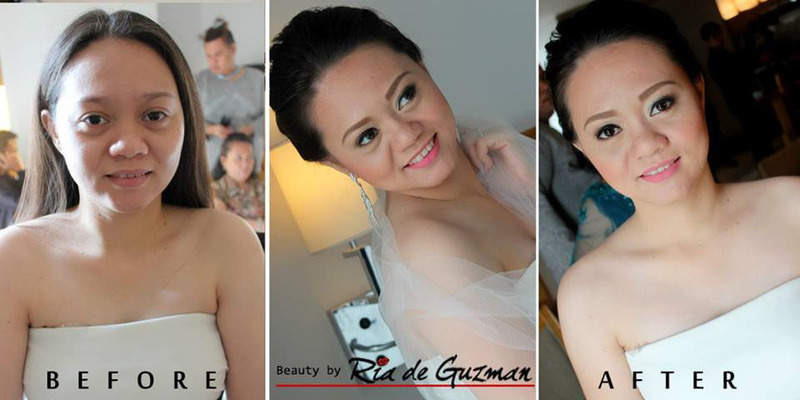 Ria de Guzman of Beauty by Ria is loved by many brides for many things. Among them is her honesty. Let her know about your dream makeup look and she will help you refine your ideas. She will also guide you in making final decisions, depending on the type of skin you have, your wedding’s theme and venue, as well as other factors that should be taken into consideration when deciding on bridal look. 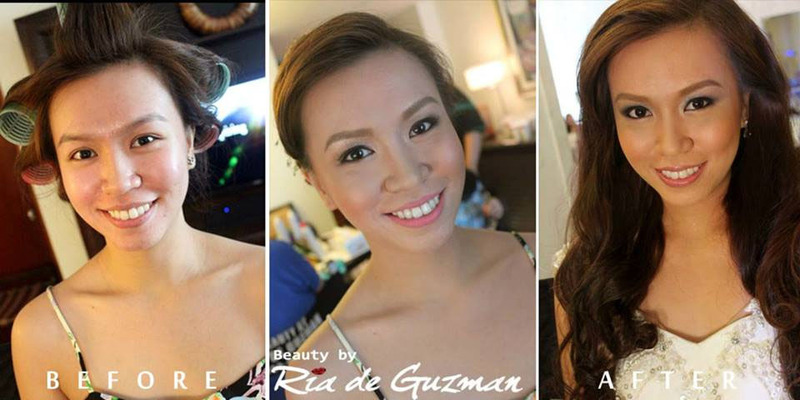 Ria de Guzman is also a very creative bridal makeup artist. She never runs out of great ideas and always comes up with means to level up her brides’ looks. She is also well-versed with the right cosmetic products and tools to ensure her work is flawless. Ria de Guzman has been in the industry for years and she has been known for her efficiency. She wastes no time, so she is able to finish her work quickly but without compromising quality. No wonder, she is loved by many brides.